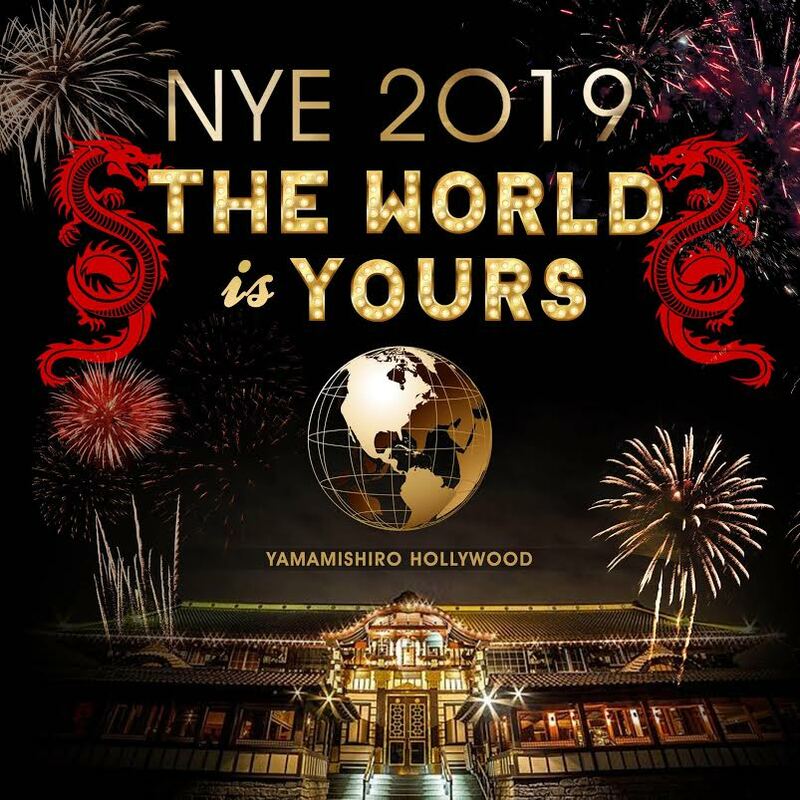 Be a part of something magnificent this New Year’s Eve at the Yamashiro NYE party, located high in the Hollywood Hills with breathtaking views of Los Angeles. Built in 1911, this historic Asian palace is opening its doors for an exclusive NYE party that’ll be the toast of LA. With a five-hour premium open bar, incredible Eastern aesthetics, and Hollywood’s chicest crowd, this is your ticket to a luxe affair to start your year off right. 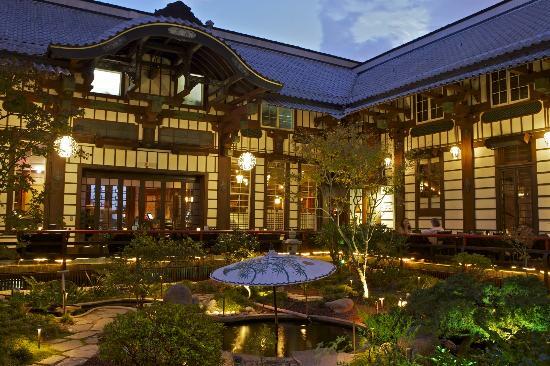 Yamashiro commands attention immediately upon arrival, with its bold temple exterior and lush manicured gardens. Inside, discover a five-hour premium open bar, serving up delicious cocktails, brews, and wines. This opulent venue will be flooded with the sounds of a live DJ, spinning pumping sets of Top 40, hip hop, and house music. 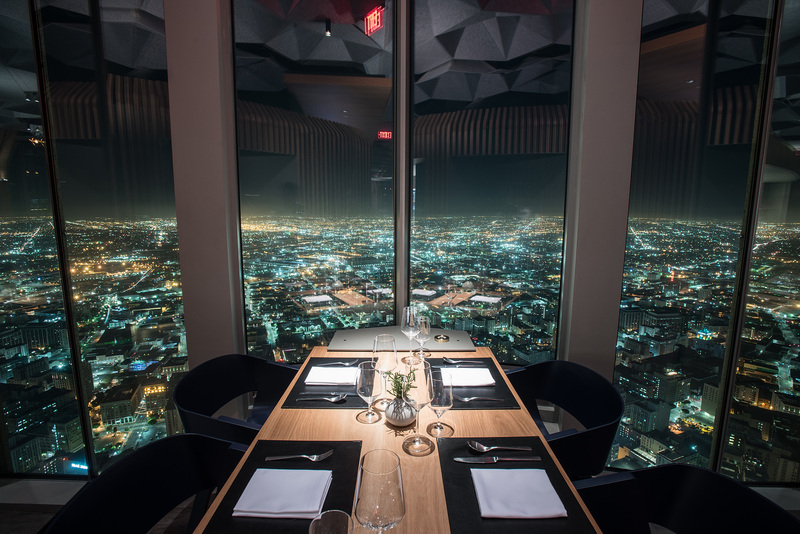 As the night reaches its midnight apex, grab a complimentary glass of prosecco/champagne and toast with the midnight countdown. 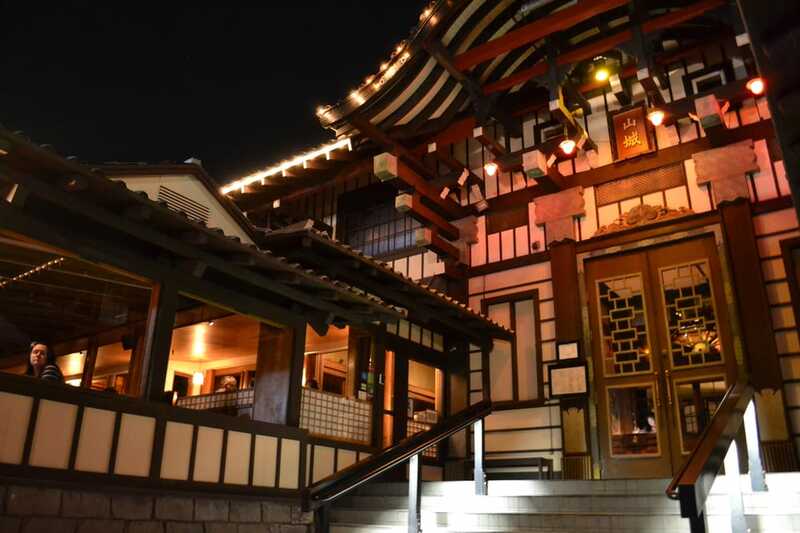 Located high above Hollywood Boulevard, Yamashiro is a Hollywood icon that has served as a film set, a nightlife venue, and high-end restaurant for the LA elite since 1911. 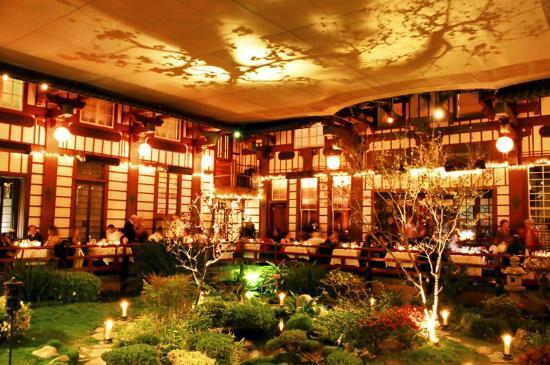 A classic Japanese manor in Hollywood Hills, Yamashiro provides awe-inspiring views and breathtaking traditional Asian architecture. The exquisite courtyard garden, opulent ballroom, and outdoor pool overlooking the city makes this hotspot unlike any other.